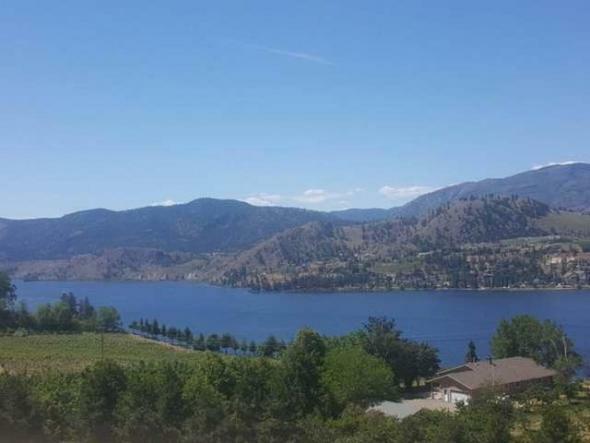 Build your dream home on this spectacular new bareland strata lot. 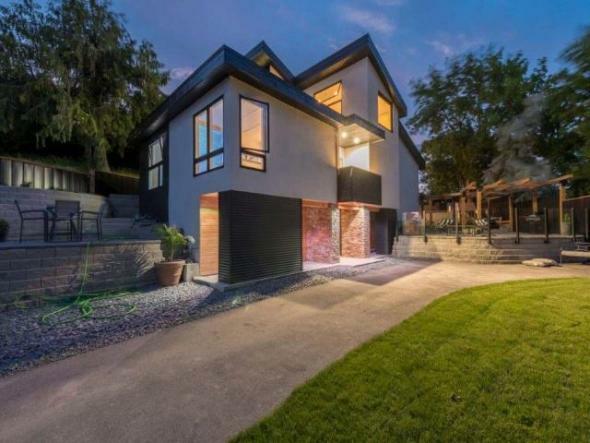 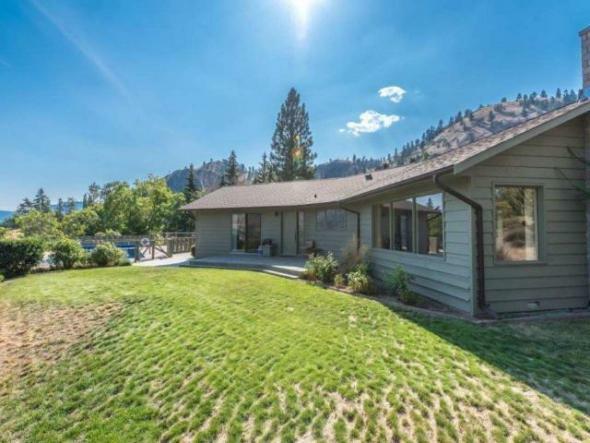 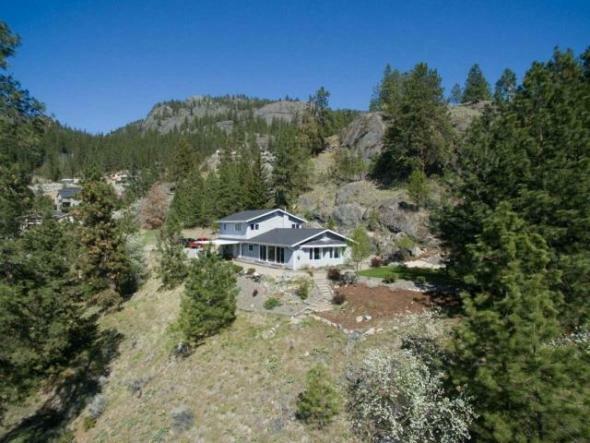 Located in the prestigious Heritage Hills community on the east side of Skaha Lake. 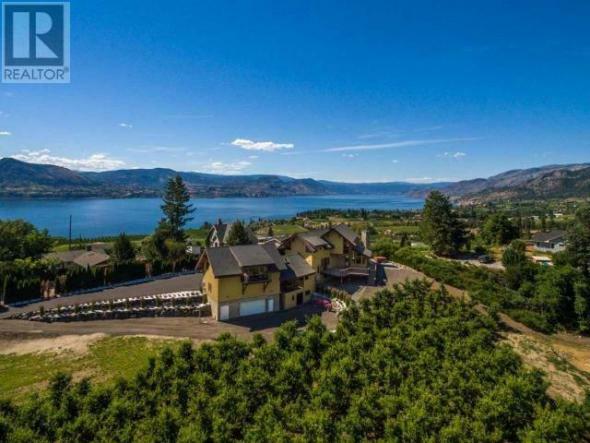 Absolutely amazing views of the lake, mountains and neighboring vineyards. 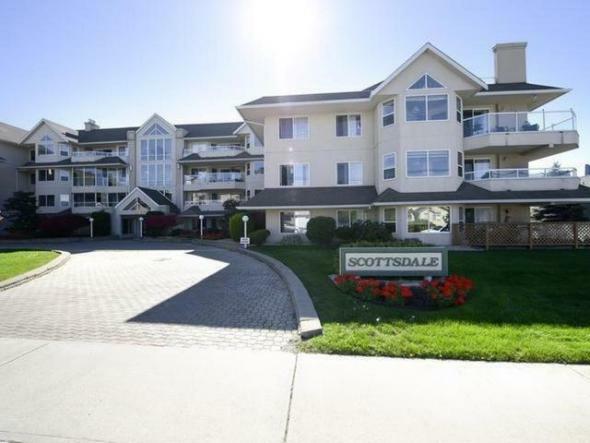 Nominal strata fees of $15.00 per month.